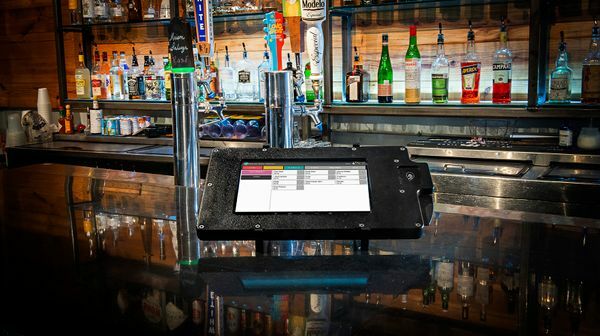 Best Ring Black is breaking through all of the barriers of the fully installed point of sale industry. 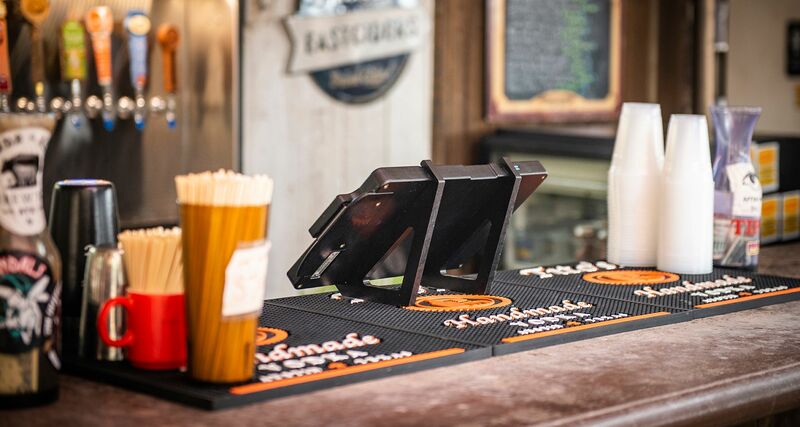 Black is the point of sale solution for all bar, restaurant, coffee shops, or retail establishments. You name it, and we charge someone for it. The hardware design is low profile but meets the demands of high velocity transacting. The cash drawer and printer are optional. Whether your interests are in sustainable solutions for a receipt free environment or you just need to save a little elbow room we can help you configure our system to fit into your unique space. We offer convenient digital support services 24/7 to make your business a success. 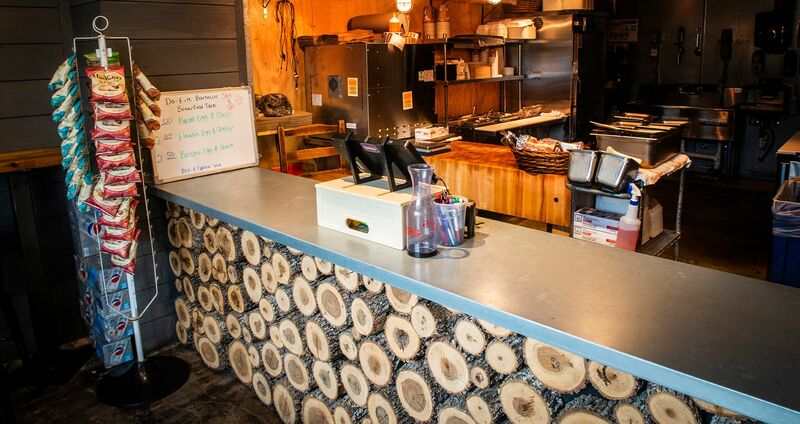 Depending on the situation we charge on different cycles. Monthly or daily accounts can be customized to suit your needs and save you money. There are so many ways to configure our services to fit perfectly into your business model. As we move away from it, we must still embrace the convenience of cash. 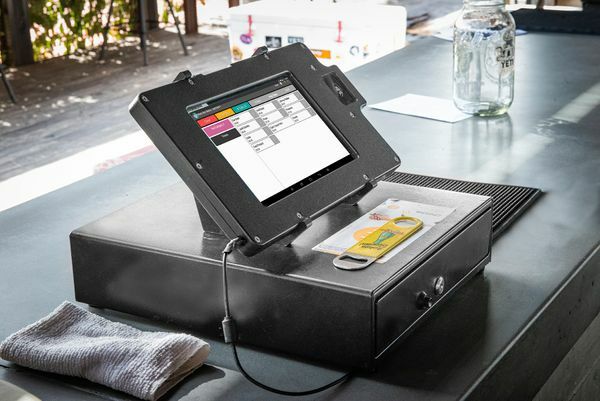 Our system has many different ways of orienting your cash processing screens to get your customer and their change through the line faster than you can say, "Cash is King." Card present transactions can be processed in Real Time, Auto or Batch. 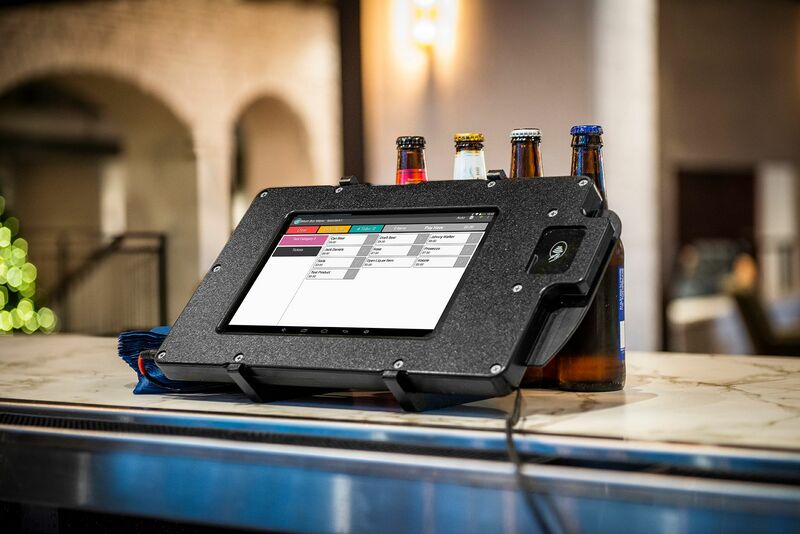 Depending on network reliability, you are able to process in a way that keeps the beers pouring and your lines moving. EMV is a global standard for credit and debit payment cards based on chip card technology. These transactions are encrypted from the point of sale to the merchant processor and provide the best protections from fraud for the merchant and the customer. WE CATER TO SPECIFIC SITUATIONS. IT'S THAT SIMPLE. There are plenty of features we will add to help you grow your business. For those who wish to offer open tabs to their customers, we have it. Need to comp, spill, discount or remove it, we've got you covered. Even for added security, an administrator code can be deployed for actions requiring oversight. Best Ring is always improving upon its innovative system. We have launched Version 5 of our application and are proud of its performance. It is refined from the skeleton of our previous application and retains all of Version 4's great qualities. Customized menus, item pricing, data tracking and reporting of all activities in real time - regardless of the environment. It is intuitive, customizable and powerful. It stands up to all of the demanding situations we have cut our teeth on in the event and festival industry. The new app offers a more elegant look and some additional tablet functionality, but also offers a more robust, yet simplified, reporting dashboard on the back end. The new dashboard also offers our clients the ability to create and edit menus on your own without logging out to sync. 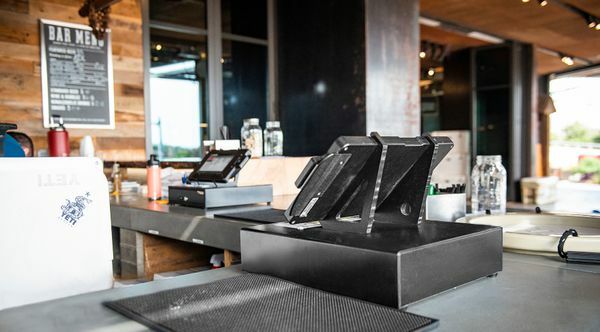 Clerks can be actual employee names and bar locations are named in a way anyone can understand. We have added many features to improve upon our original model: cloud tabs, splitting payments, adding order notes and mobile optimized reporting with graphs. 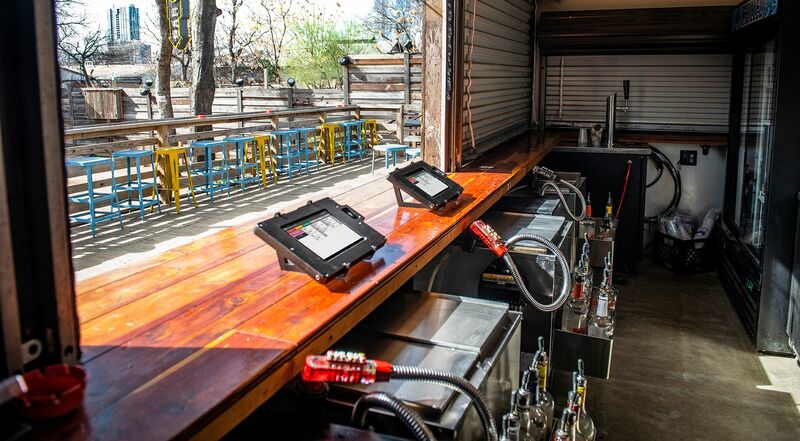 Fully functional Bar and Kitchen printing (and pop-able cash drawers) beefs up our hardware along with the software.